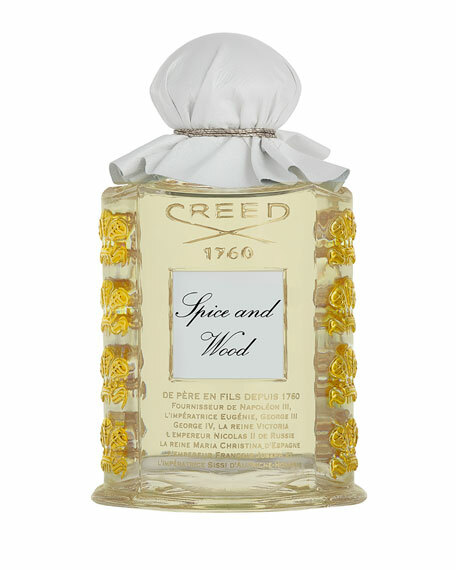 Founded in London in 1790, Creed fragrances are handcrafted according to centuries of tradition, relying on an ancient infusion technique to imbue the true essence of rare ingredients into each perfume. 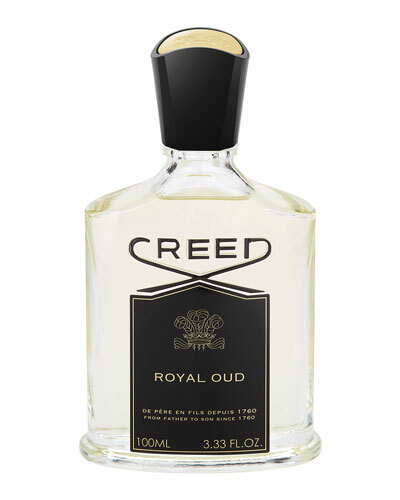 The brand’s first scent was commissioned by King George III, a leather-inspired fragrance with notes of mandarin, ambergris, and sandalwood. 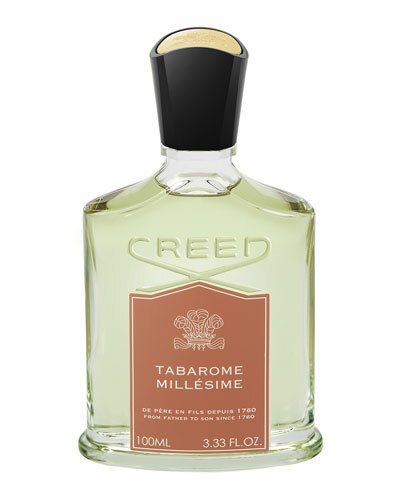 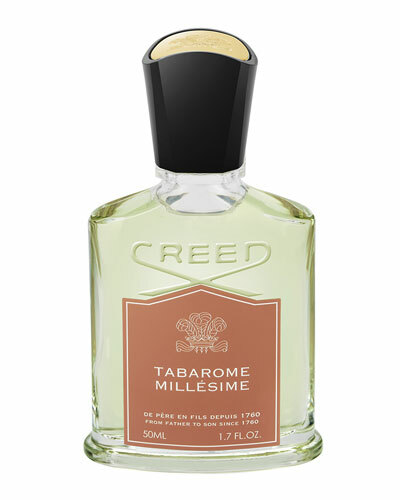 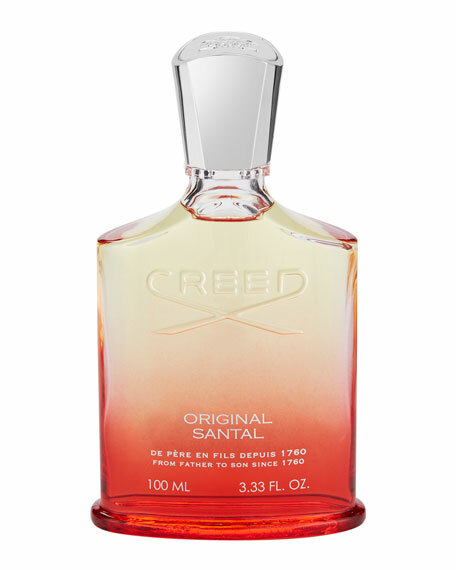 Today, every bottle of Creed perfume is mixed, macerated, and filtered by hand in town just outside of Paris. 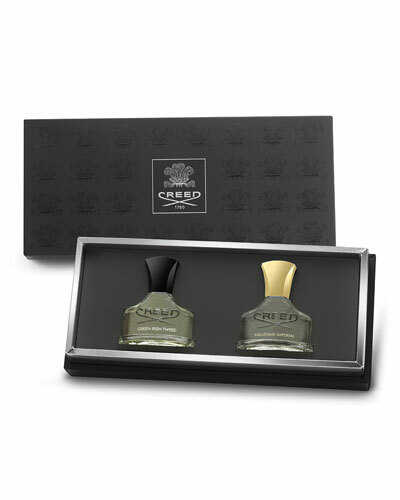 Oliver and Erwin Creed, descendants of founder James Creed, personally source and verify pure elements to create new and signature fragrances for the collection. 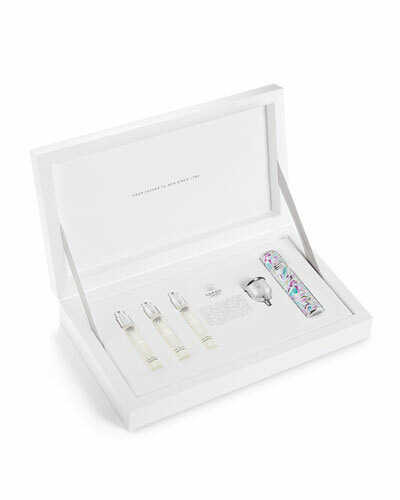 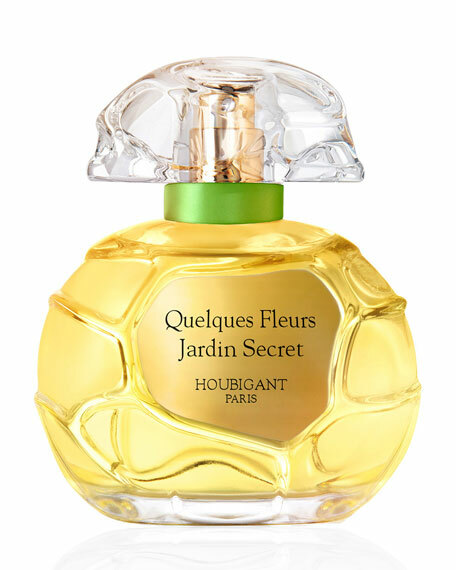 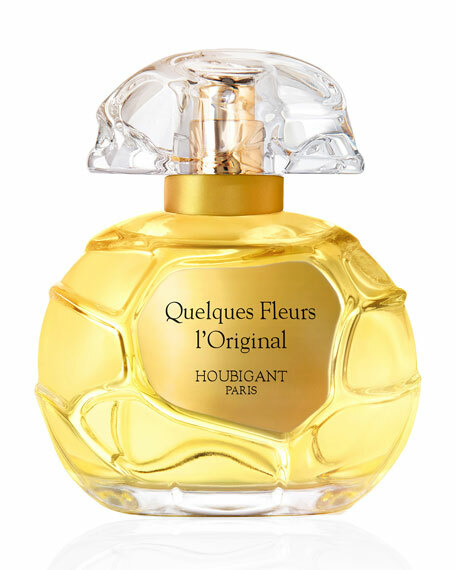 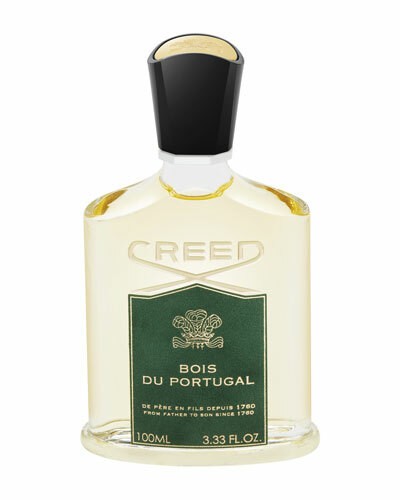 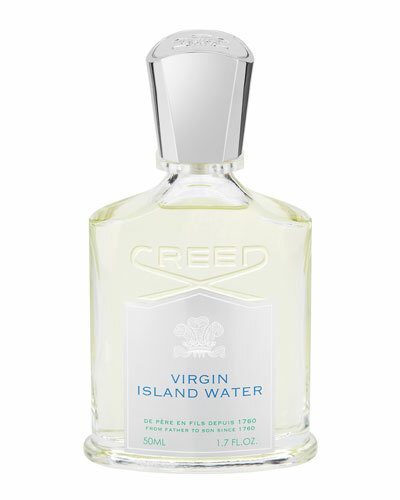 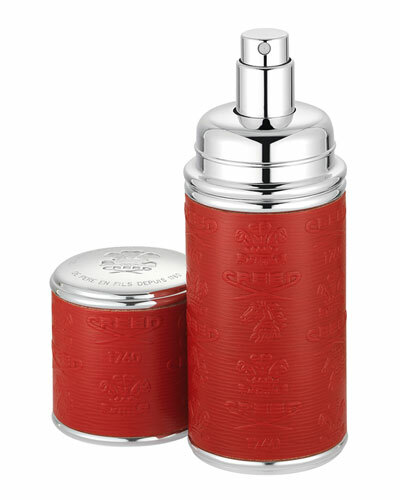 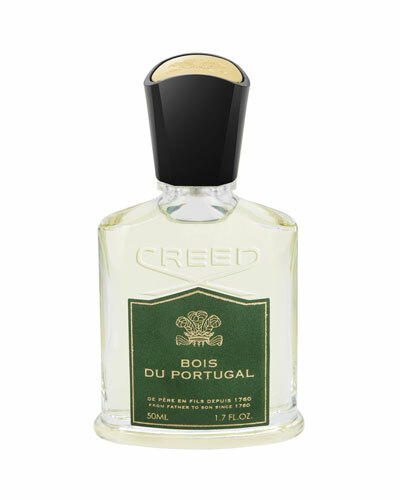 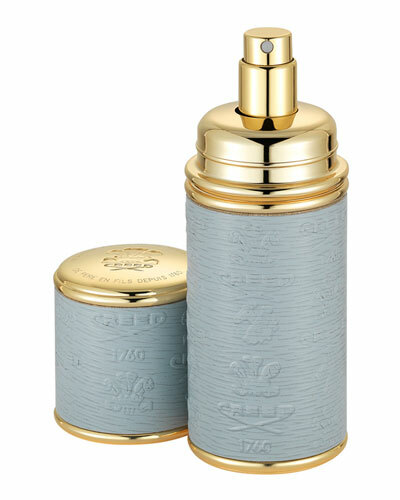 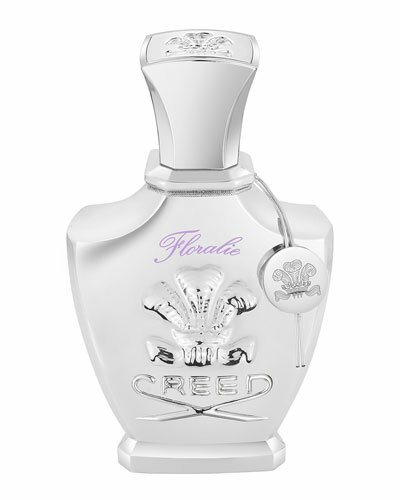 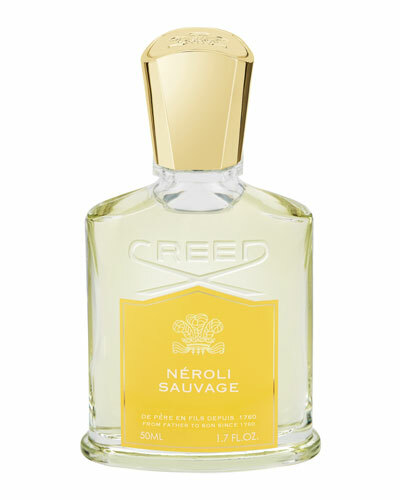 Shop a selection of Creed perfume, home scents, and body products at Bergdorf Goodman.